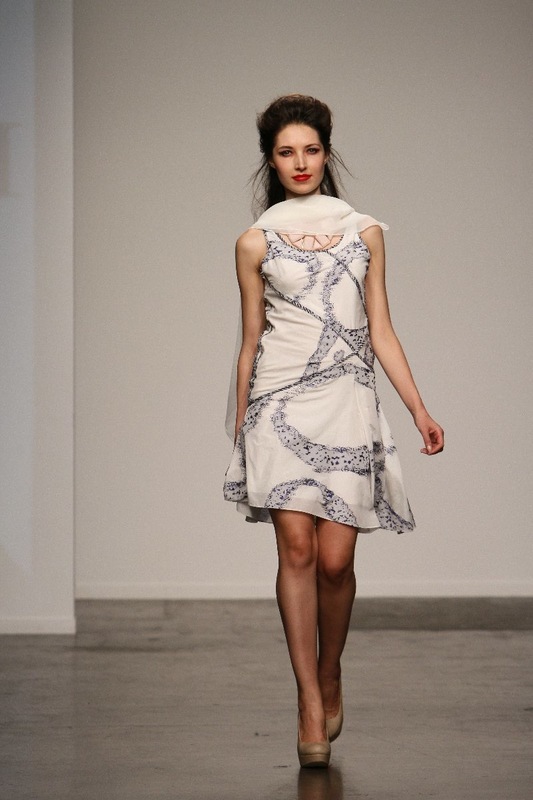 Danilo Gabrielli’s Spring 2014 Collection, A Dream Come True for 2! 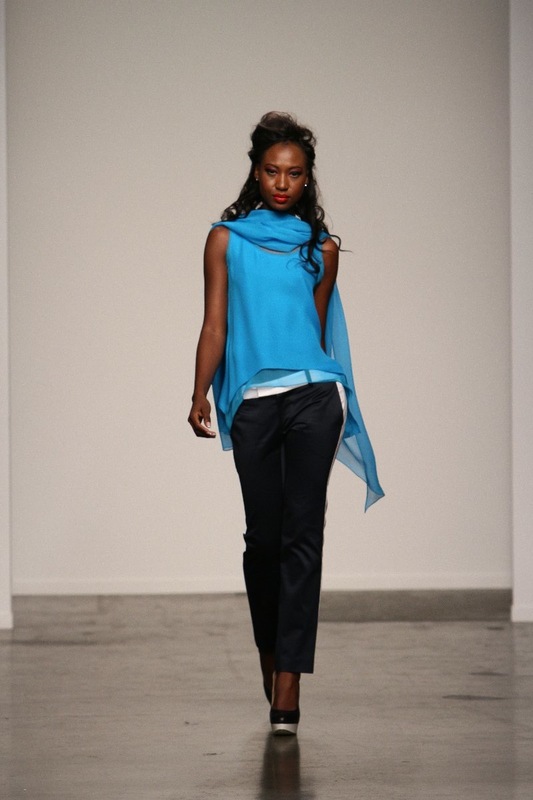 Danilo Gabrielli was just one of many talented designers who showcased their Spring 2014 collections during Nolcha Fashion Week, also during NYFW. Here is my post on more fun details about Nolcha Fashion Week. Danilo showed solo at the 9:30 time frame, which was great since he had a larger collection to showcase, but also another special highlight for the evening. Gabrielli granted the 10,000th wish for Make-A-Wish Metro NY. The wish was for a 13-year old girl, named Katherine. Her wish was to be a fashion designer and she was able to achieve this goal. She worked alongside Gabrielli and sent 2 dresses down the runway-DREAM COME TRUE! Danilo’s show was also attended by major celebs such as Coco Rocha, who was also wearing Danilo Gabrielli, and Jeannie Mai of the Style Network. This is his 5th showing during Nolcha Fashion Week. His aesthetic is very classic and structured, but with an edgy and modern twist. So how did this manifest in his Spring 2014 collection. I’ve scattered throughout my post and below some of my favorite pieces. I want to emphasize some because Danilo is a true talent. There was a lot of greatness in this collection. Each captivated and mesmerized in a new way, whether it was the bright blue as a color, the romantic and elegant use of a white floral print or even the stunning way a simple pair of black or plaid trousers fit. Enjoy! To view Danilo’s full collection, click here. This Runway Presentation Will Literally Make you Want Subway, Literally!